As technologists, we have deviced user friendly data entry techniques and also mass data loading techniques. The data entry process had been made very simple and fast. We are looking for funding as startup. If you are an investor please let us know if you are interested. 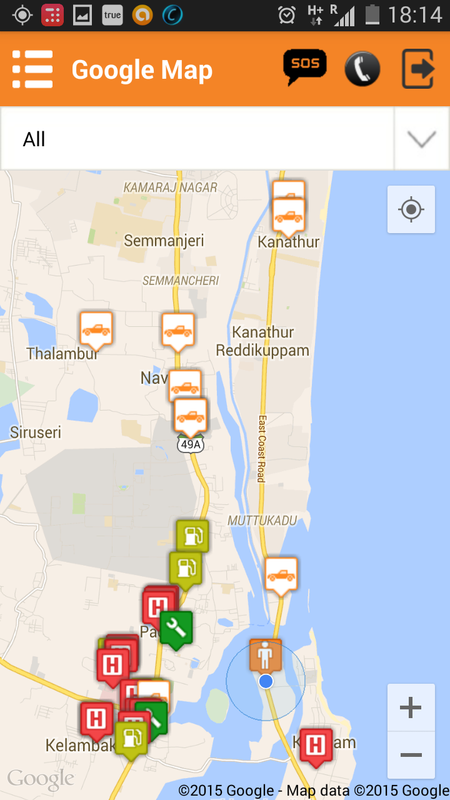 We have covered lot of data for Tamil nadu and you can take the app with you in the mobile anywhere in tamil nadu. You can drive with piece of mind and you can feel that you have mechanic coming in parallel to you in another vehicle with you anywhere in tamil nadu. 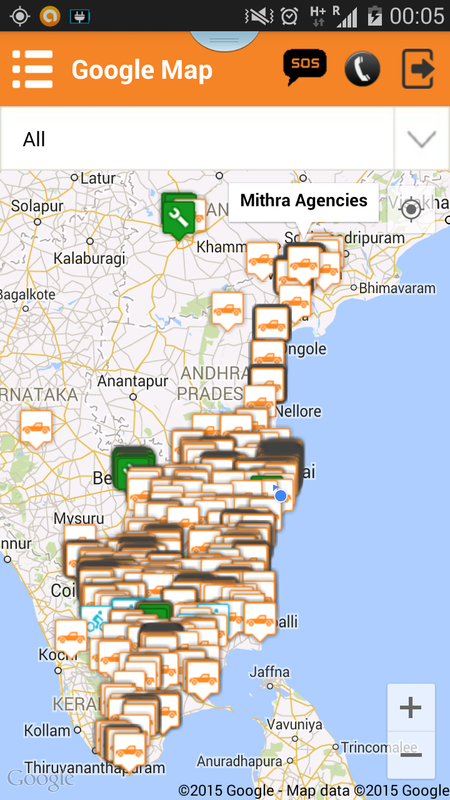 In addition to that we have started the data collection and data entry for other parts of india. We have already started with Andhra. 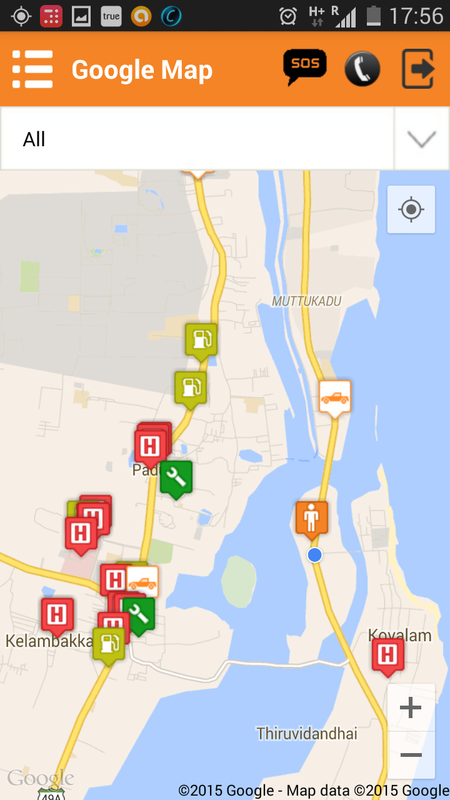 We are available in android as “BreakDown BETA” and soon will be available in iPhone. 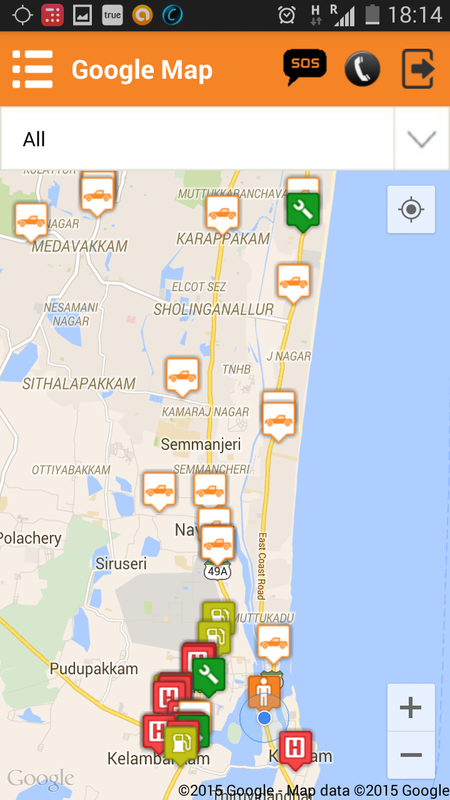 We are on Tamil nadu only as of now. Will soon expand nationwide. Thanks. Just couple of days to go…Watch our FB page, you will be updated. BreakDown covers lot of variety of mechanic services (in addition to Police, hospital etc). Already we are measuring with lot of data in all parts of tamil nadu. We are working towards adding from big Audi or Benz workshop to the roadside mechanics unregistered also into the mobile app. This would be a big plus for mechanics as well. When I am on a family trip, I checked BreakDown app what if my car got stuck and will I be able to get out of the trouble and get going on the road. 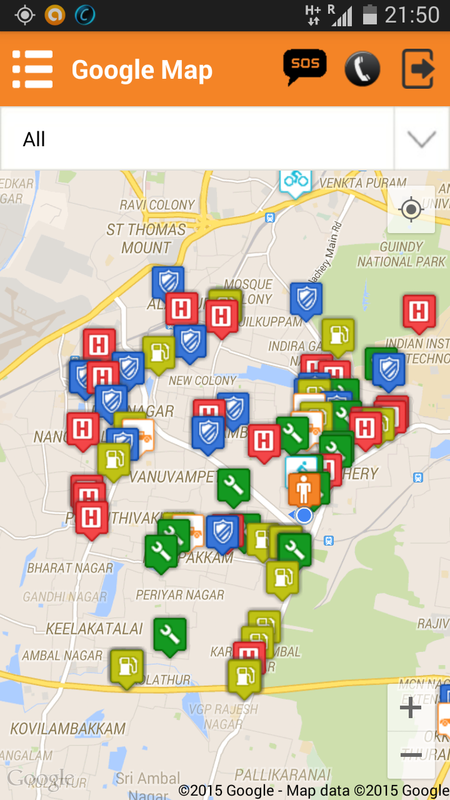 Here are the screen shots of the mobile app with information on the mechanics, hospital and police near by. 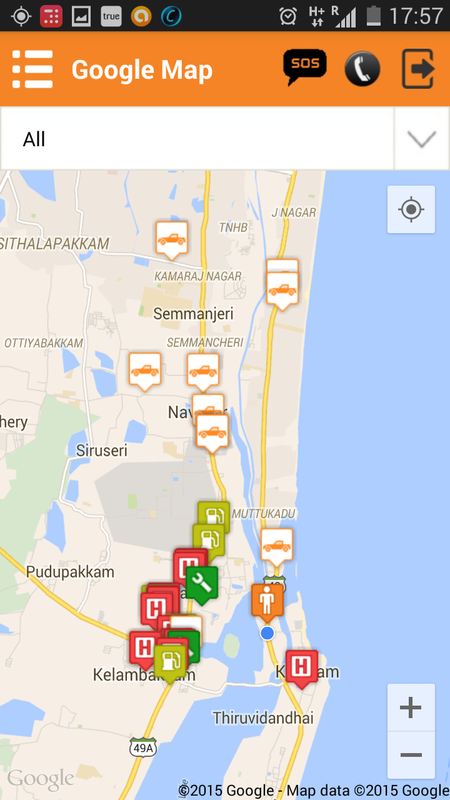 The first screen shot shows the high level tamil nadu Map with the mechanics database. You can zoom in or out to see the mechanics near you. However the second screen shot is the one you start with. 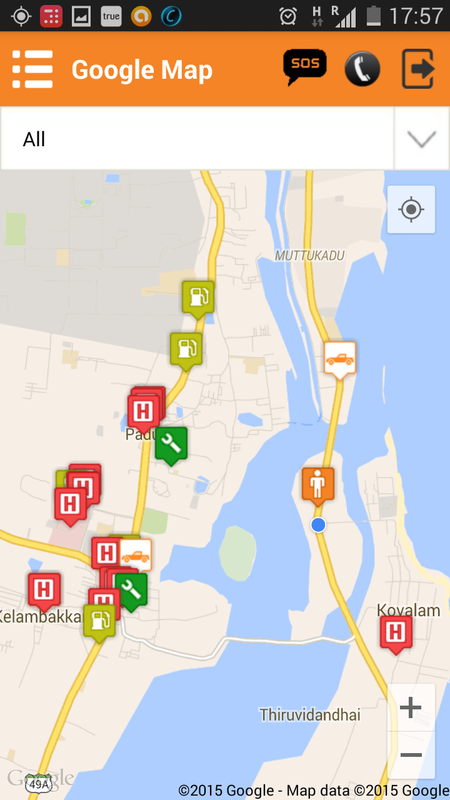 You get to see all the essential services in the road around you. 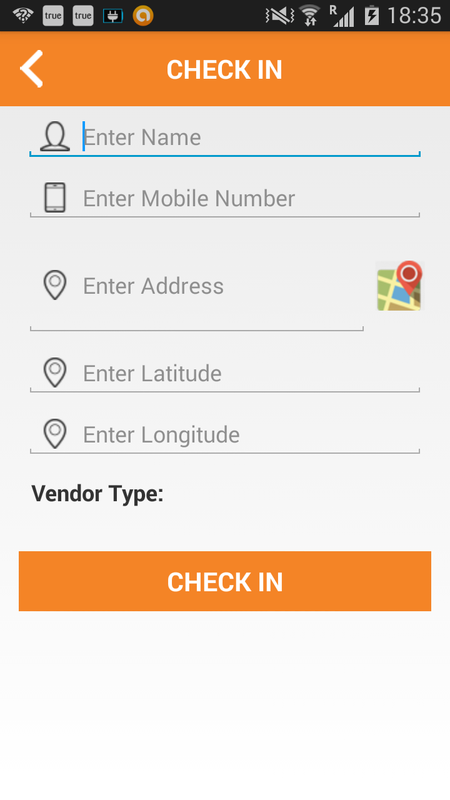 The app will zoom down to your location and it will show the essential services around you like hospital, police, gas stations and Mechanics. Given a situation on the road, anybody should be helped as soon as possible. 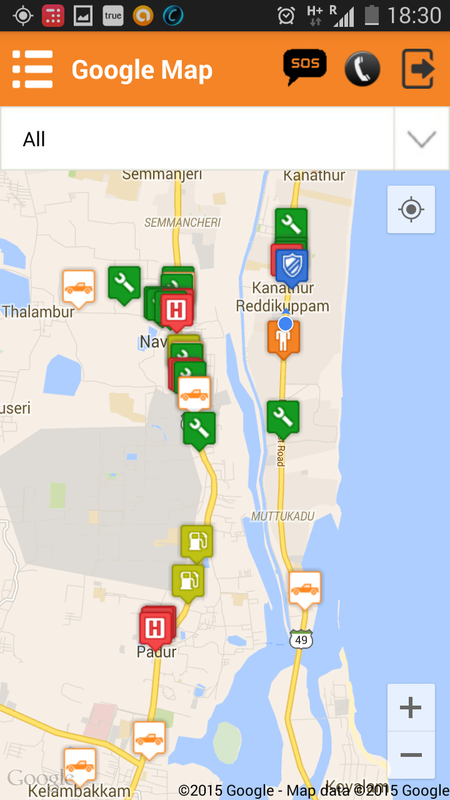 In today’s situation and the existing companies in the market take hours to help anyone in need on the road. With BreakDown app, we aim to reach and serve the customer in need on the road with the mechanics within 14 to 29 minutes. It is a challenge for us to bring 2 or 3 mechanics to the spot as soon as someone reaches the BreakDown app. 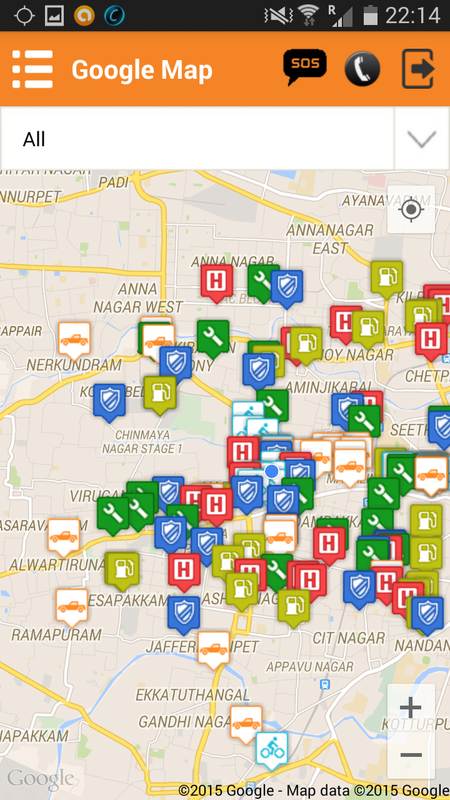 We are working hard also in fact to add more data for Tamil nadu for now. Be safe and drive safe. To continue your journey please call us if you are stuck. 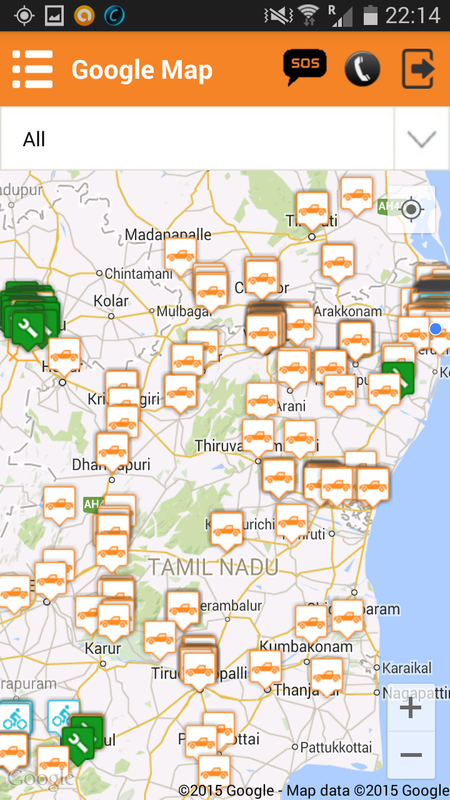 As we have introduced and gone live a month ago we have loaded lot of tamil nadu data of mechanics. 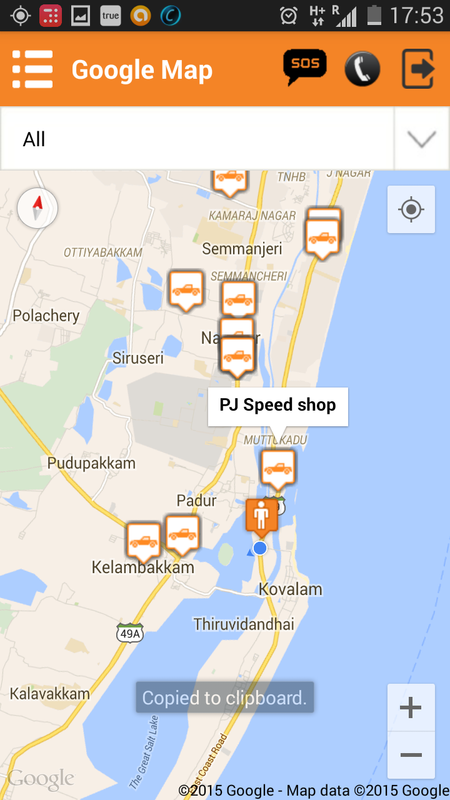 Wherever you are in tamil nadu, you can see nearby mechanics, gas stations, ambulances and police stations. You name it you can get mechanics in Madurai. If you cannot find a mechanic in your area let us know. 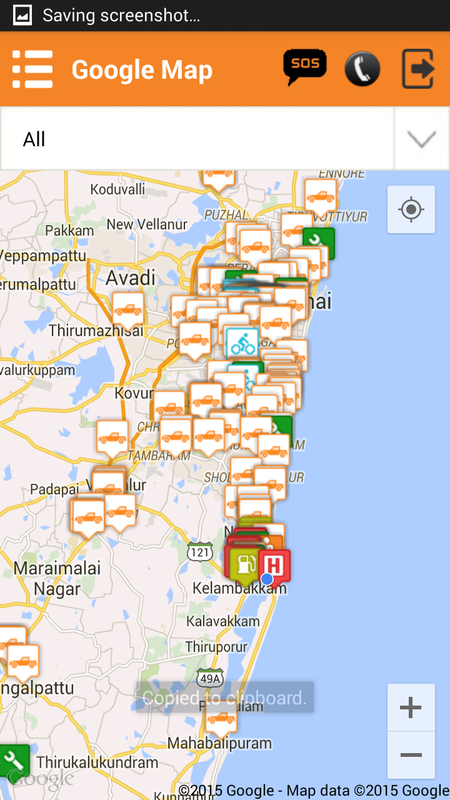 Across Tamil nadu data is loaded and more data is being loaded as this article is written. 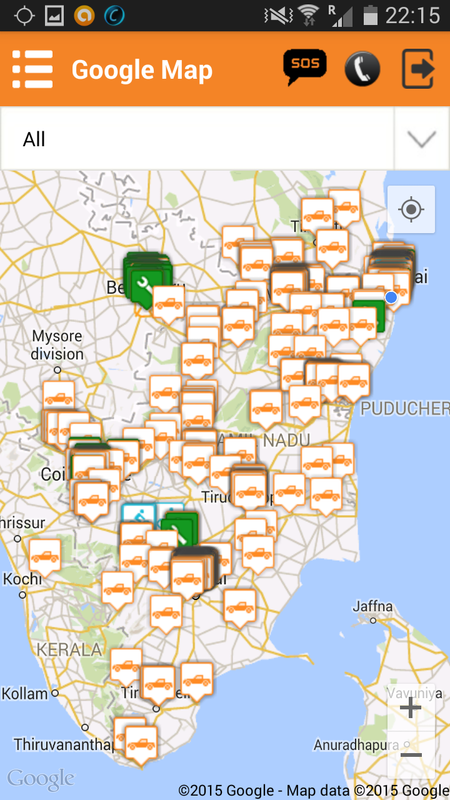 Specifically trichy, villupuram, coimbatore, salem and chennai is in progress to add more data to help everyone more in terms of emergency roadside assistance. Drive safe and be safe!! We are there to help you.